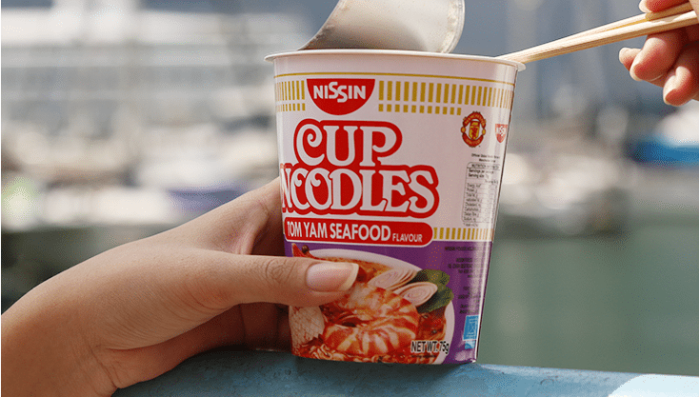 Nissin Cup Noodles has appointed Happy Marketer as its social media partner, in a bid to drive its social media strategy and enhance its digital presence. The appointment is for six months, and follows a pitch against four other agencies. Work will be expected to roll out starting May. 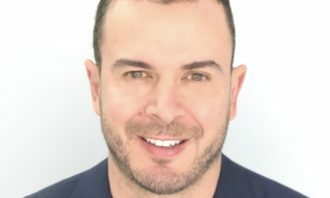 In addition to running the brand’s key social media channels, the agency will also be tasked to spearhead amplification plans, and handle performance marketing. According to Piyush Kadao, sales planning and marketing specialist at Nissin, Happy Marketer was chosen for its expertise to generate unique ideas, and ability to strengthen Nissin’s brand image on social media platforms through its experience. Prantik Mazumdar, managing partner at Happy Marketer said that the agency intends to strengthen the company’s brand positioning and drive sales through “gamified social media initiatives”. “We hope these initiatives add a flavour of fun for Nissin’s customers, and also allow the brand to collect customer data that they can harness in the long run,” Mazumdar added. Earlier this year, Happy Marketer had also scored five new account wins, expanding its client portfolio. These accounts include Guardian, A*STAR, MerrilCorp, Brother and IBF Singapore. 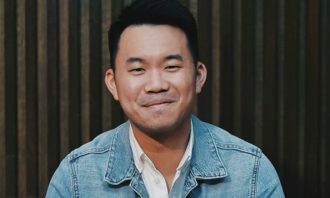 In addition, the agency was also reappointed as the digital agency for Oldtown White Coffee for the third consecutive term. 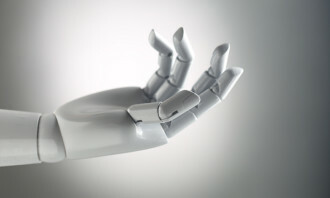 What's causing your chatbot to fail? 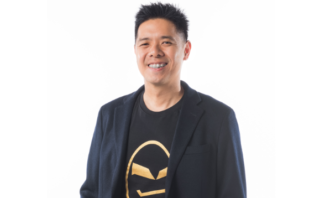 The current president of South Asia, Jack Yang, will be leaving HTC for personal reasons and will move into an advisory role durin.. Global communications agency LEWIS PR has acquired Piston, a full service digital agency based in San Diego. ..